In volume 93 of J-Rock Fridays, we have serial killers, crossdressers, a hair salon for children, wind instruments, big meat and more! Cotodama may be a ruthless killer when he has his Casshern mask on, but he’s just a teary eyed father when his baby girl confronts him. I knew uminote could make an epic video if they had a budget! Vinyl records, rock posters, ramen. Just your average hipster’s college dorm room taken over by The SALOVERS. Pick your cardigans off the floor, they’re clean enough to wear to English Lit. HNIB’s new singer looks a lot like Andrew W.K. when he’s wearing that dirty white shirt. He didn’t come to party but I think Andrew would be proud. When The End announced they’d be releasing Crossfaith’s Zion EP in America last year, I was disappointed to find out it was a digital only release. They’re making up for it now with a CD version on March 19. The physical release was made in conjunction with Crossfaith’s current US tour with Enter Shikari and will only be available at their merch table or online. You can check out their tour dates here and preorder the EP at The Omega Order alone or as a t-shirt bundle. In all addition to the current tour, Crossfaith have also announced that they will be playing all dates of the Vans Warped Tour this summer! Buy tickets here. 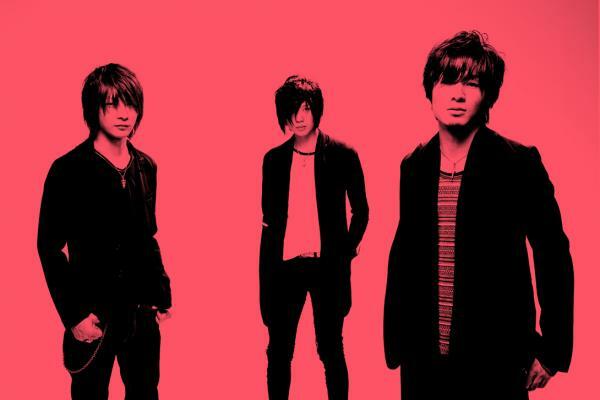 Jake stone garage is an alternative rock band from Sapporo that formed in 2002. 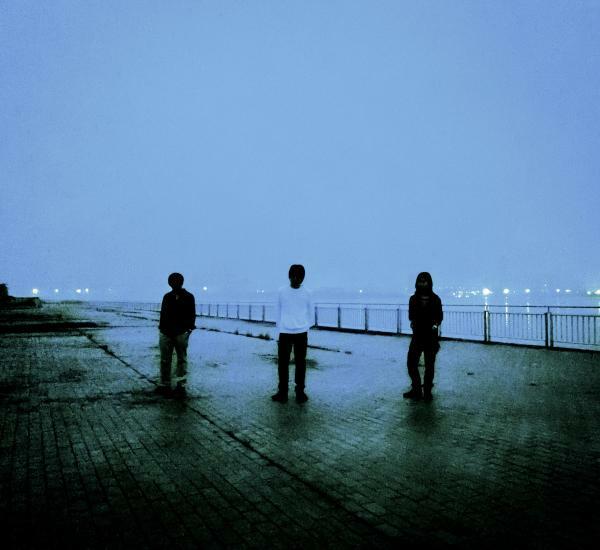 Satoshi Watanabe (vocals, guitar) is the only original member with Tsukasa Nishi (bass) joining in 2004 and Hideaki Iwanaka (drums) in 2011. They have released three mini-albums under A-CUE Records and a full album Rocks in 2011. Their latest mini-album Feels and their full length is available at CD Japan. 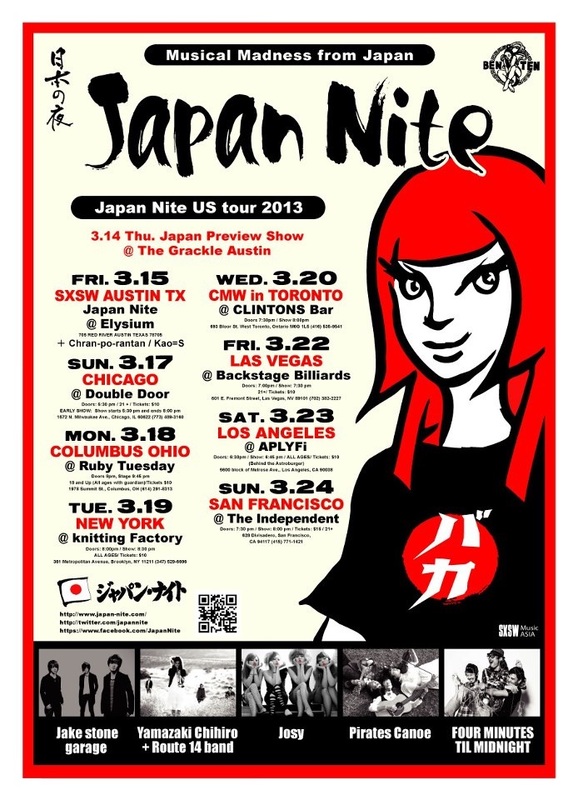 Go see them live in America at SXSW and this year’s Japan Nite tour. You are currently browsing the J-Rock Explosion blog archives for March, 2013.